A car accident is an inherently stressful event; your vehicle is damaged, it may not be drivable, and you almost certainly have to deal with the police. It becomes even more stressful if you feel you can’t take your car to the collision shop you like because your car insurance company has recommended another facility. Maupin Insurance & Financial Services, the premier auto insurance agency in Winchester, KY, understands this and wants you to know your rights regarding the selection of a repair shop. In addition to car insurance, they also specialize in business, home, and life insurance, to help you protect the things in your life that matter most. 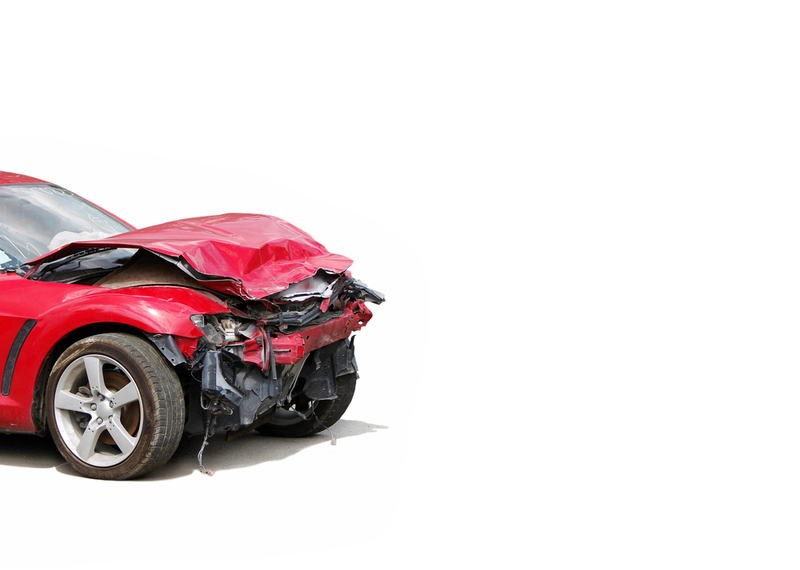 Your agent or adjuster may suggest you take your car to a particular repair facility. Why? Because many insurance companies have agreements with local repair shops to receive discounts on any business they steer to that company. How does this benefit you? If you are paying out of pocket, you can benefit from your insurer's special relationship with that facility. There is a caveat to this; if you choose a repair shop that charges higher rates, the choice may result in you having to pay higher insurance premiums. This is true whether your car insurance agency recommended the facility or not. Therefore, it makes sense to search for the lowest quotes when seeking a shop to repair your damaged vehicle. Remember that you always have the final say in the matter. If you have a relationship with a collision shop that you trust to perform great work at fair rates, feel free to take your car there for repairs. Ultimately, it is your vehicle and the work must be done to your specifications. Maupin Insurance & Financial Services, the premier auto insurance agency in Winchester, KY, also offers high-quality business, home, and life insurance products at great rates. Visit them online to request a quote, or call (859) 745-2683 to discuss your insurance needs with a friendly professional. Happy first month of the #NewYear!